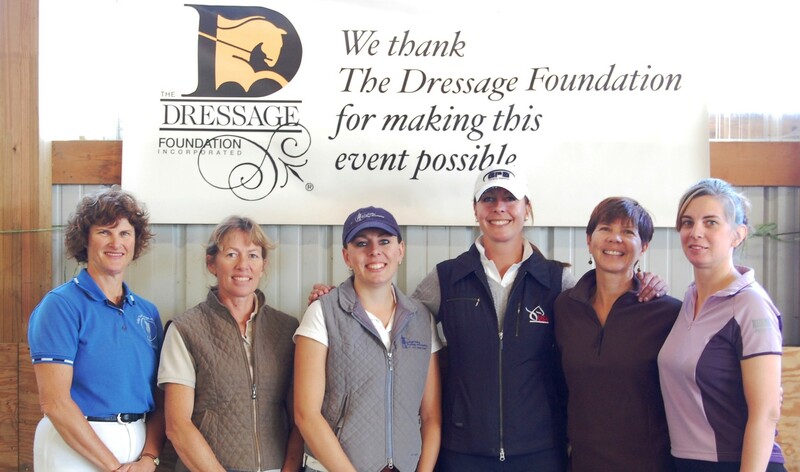 The Carol Lavell Advanced Dressage Prize was initially funded by Carol Lavell, her friends and family, in special remembrance of her mother, May Cadwgan, and in honor of her father, Gordon Cadwgan. 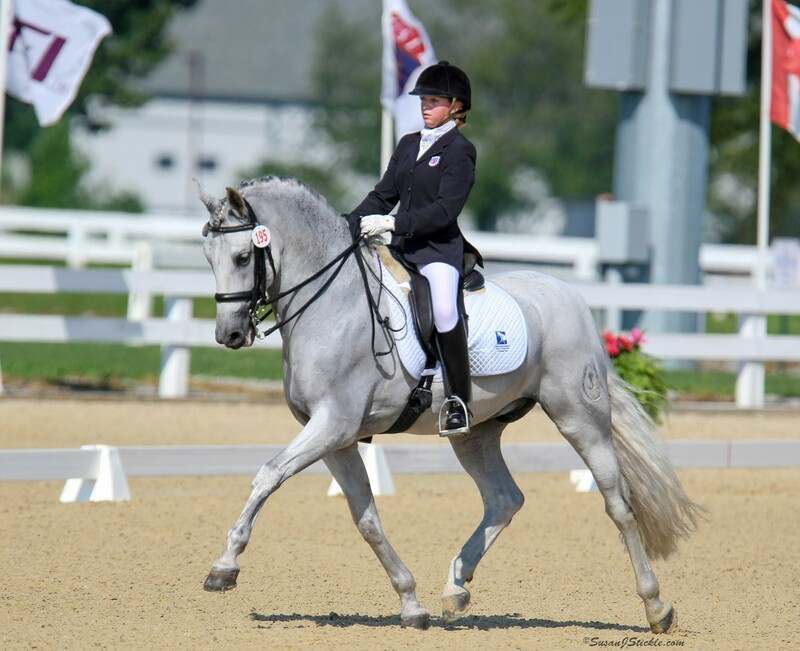 Up to two prizes will be available annually in the amount of $25,000 each, to riders who are US citizens, over 21 years of age, and are selected by a distinguished national panel of Dressage leaders. Selection criteria are merit and need. 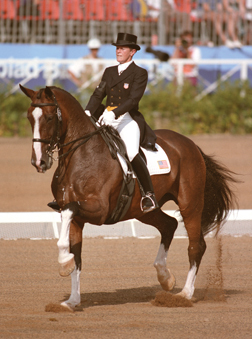 Carol Lavell has achieved high marks in all phases of dressage – an Olympian, rider, competitor, trainer, teacher, judge – and with her legendary horse, Gifted, brought pride and honor to our country through her performance on the 1992 United States Olympic Team. 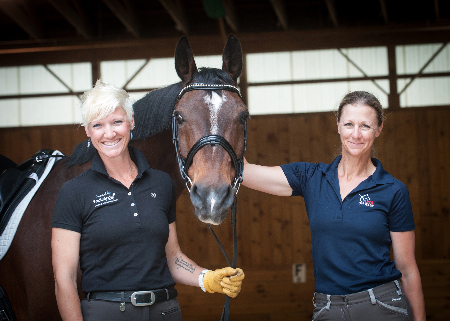 Carol Lavell knows first hand of the work, sacrifice and struggle necessary to make it to the top of the dressage world. Through the creation of this $25,000 annual Prize, she wants to help other deserving riders who aspire to climb this high performance mountain. Applications must be in our office by December 13th of each year to be considered. No late applications will be accepted.